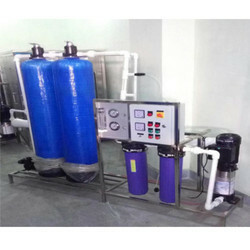 We are a leading Manufacturer of 1000 lph ro plant from Pune, India. We are leading manufacturer of 1000 LPH RO Plant and can supply PAN India. Looking for 1000 LPH RO Plant ?